Everyone knows that cleaning up around the house is absolutely necessary, both for aesthetic and health reasons. Everyone also knows that cleaning can be a chore. Dusting, scrubbing the tiles in the shower, washing dishes and vacuuming all take time and elbow grease. But there’s one often neglected region of the house that is important to keep clean and that doesn’t require any effort: The roof. Exposed to the elements 24/7, the roof of your house is susceptible to mould, moss, algae and grime, and cleaning these harmful impurities could save you a lot of money in the long run. Not to mention the health and safety issues associated with not cleaning gutters regularly. Algae and other types of moulds and fungus make a house look old and dirty. 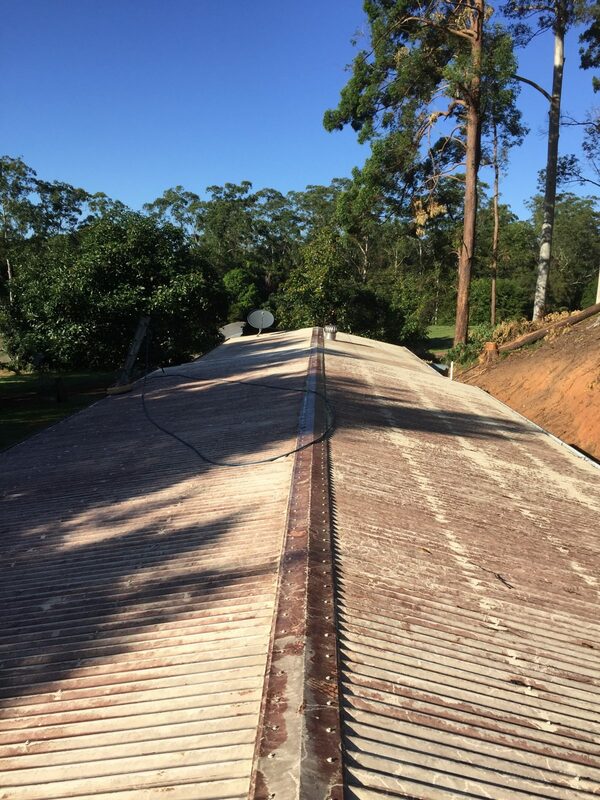 This alone can be enough for some people to consider replacing their roof, when simply hiring a company to use a high-pressure cleaning system would not only make their roof look brand new, but would also keep it clean for at least one year and save them from needlessly and expensively replacing their roof. Prevention is better than replacement in this instance. The formation of algae and moss not only make your house look old, they can also cause major damage to your roof and home over time. Moss, while seemingly harmless, is a very destructive force to a roof. If left uncleaned, moss on your roof will absorb water and moisture and tear apart the roof’s shingles as the water freezes and thaws. Algae can also contribute to the rapid deterioration of your roof, but presents a larger problem to your energy bill. While moss absorbs water, algae absorbs heat, raising the temperature inside your house. While this may be useful during winter, in the warmer months it can increase energy costs as you try to keep your house cool. 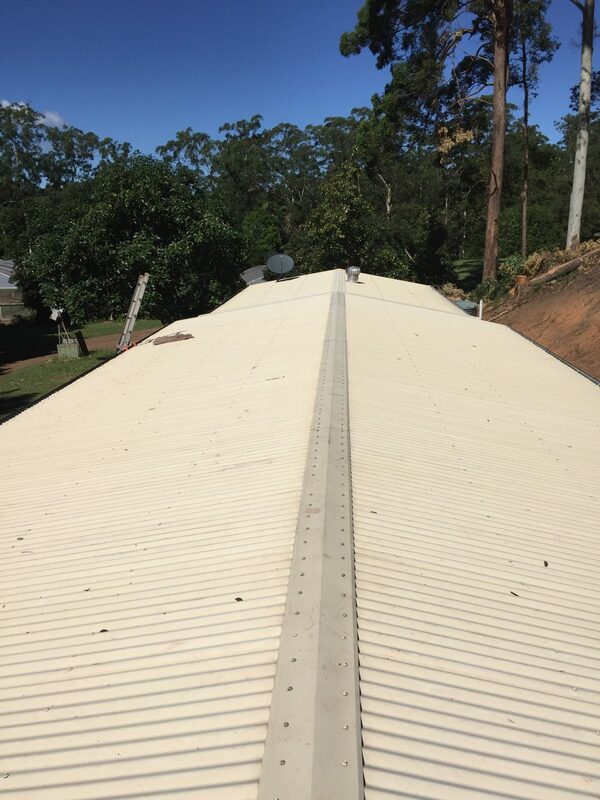 With the right pressure and chemicals applied by a professional, your roof can not only look as good as new, but also be safe from the damage caused by algae, moss and other scum.